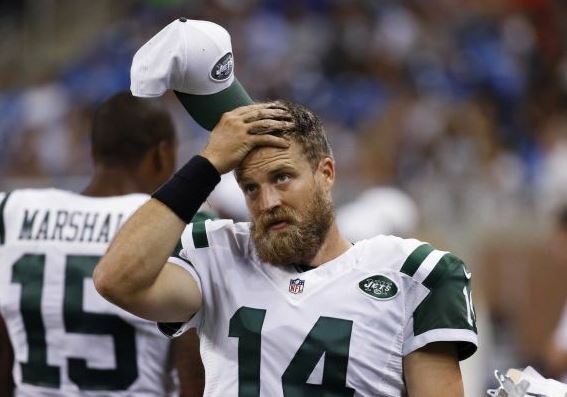 New York Jets quarterback Ryan Fitzpatrick doesn’t care if you think his beard is ugly or weird-looking. Fitzpatrick, who admits he struggled for most of his life to grow a beard, won’t even shave it now for his beloved wife. Asked if he’s considered other styles of facial hair, he insisted he “can’t really do a goatee or the ‘stache." His beard has become his trademark and he wouldn’t have it any other way.